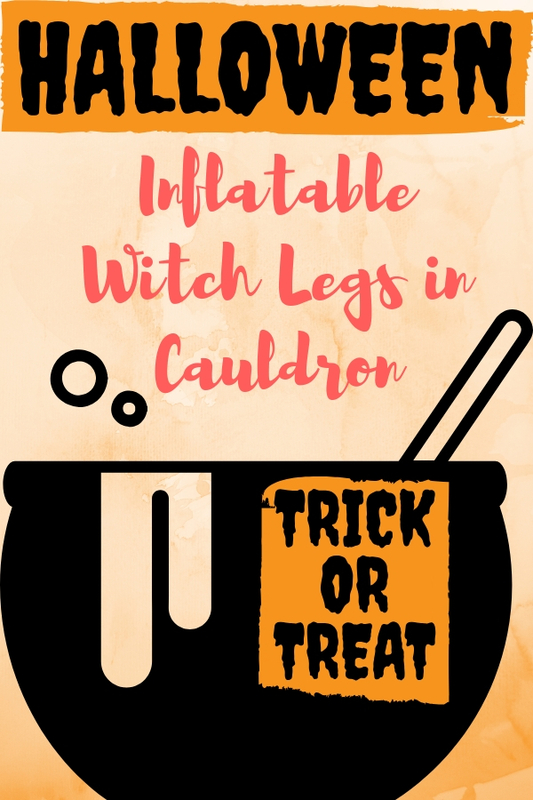 If you are looking for a whimsical Halloween decoration for your front yard, inflatable witch legs in cauldron is one of ideal choices. This type of blow up props is not as scary as the life-size sorceress which features ugly menacing face. As the page title implies, you can only see her lower limb with her shoes. You can’t find her iconic hat. Instead, you only see her lower limb wearing curve shoes and pot that associated with a hilarious scenario that a careless enchantress falls into a big pot which she has been used for brewing potions. It creates the most kids-friendly scene that little ones love to see. Most of them are lighted blow up decoration items. Do not hesitate to pick the animated version that features kicking legs for kids to enjoy and have more fun during trick or treat on 31th October night. Alternatively, the last option in this page is smart choice if you require a decorative cooler for your Halloween party.